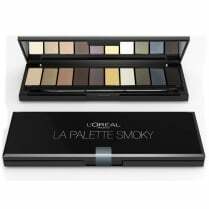 L'Oreal Color Appeal and Chrome Intensity Eye Shadows have a soft, subtle colour with a velvety finish. 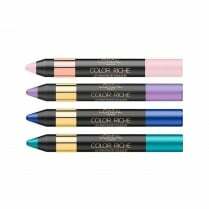 Color Appeal is a super-smooth eye shadow, designed to provide long lasting colour in a soft silky format. 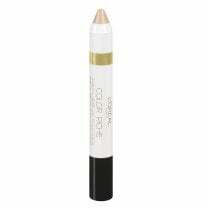 Its ultra-fine texture glides smoothly over the eyelid for even, comfortable colour that doesn’t crease. 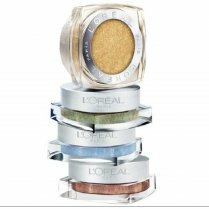 Color Appeal uses Micro-Jet technology, designed to create an exceptionally fine, versatile powder that is easy to blend and beautiful to wear. 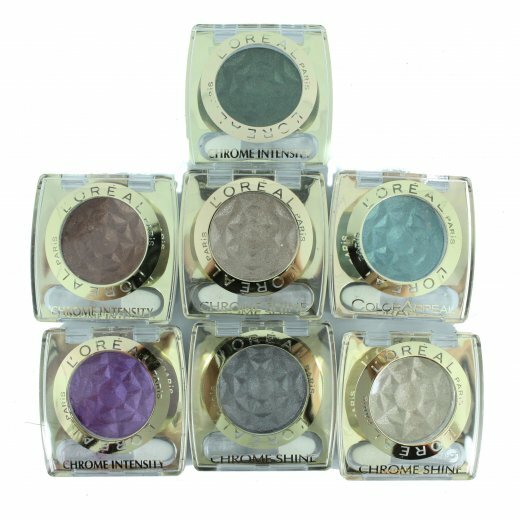 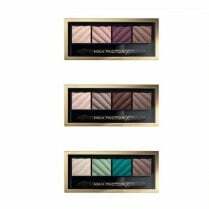 L'Oreal Color Appeal and Chrome Intensity eye shadows are in a number of colours, including Beige Shimmer and Cream Lame, so you can find your favourite shade.